Entrance Access Solutions Limited specialise in all aspects of door automation, access control and aluminium entrance solutions from design and installation to service and repair. Our engineers and project managers can be found in Glasgow, Edinburgh and throughout the whole of Scotland. Wherever high quality automatic doors and good customer service is required Entrance Access Solutions’ Engineers operate and delight. 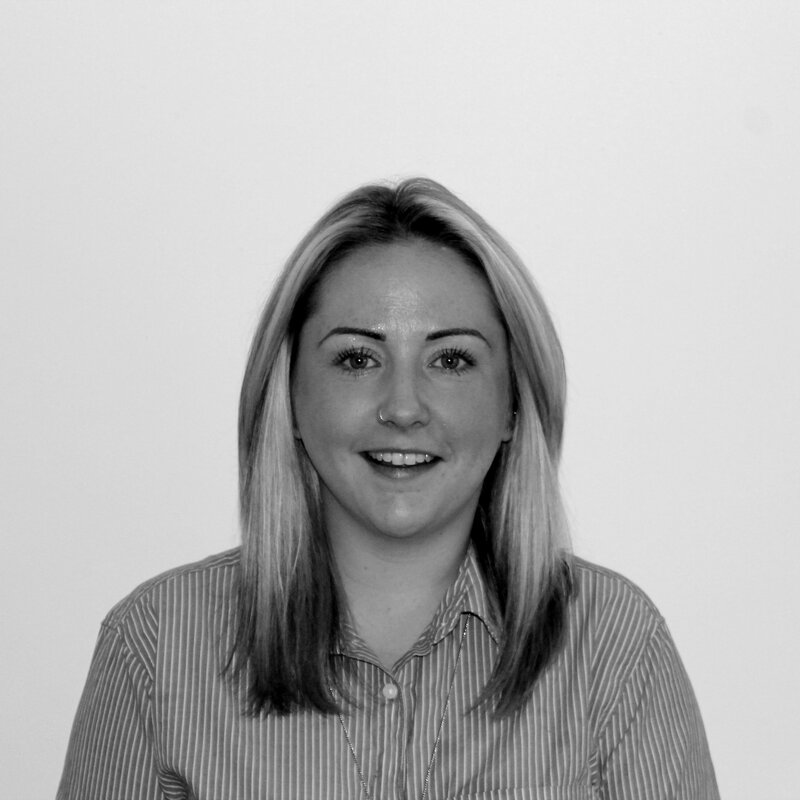 Jane is the first point of contact when dealing with EAS, she deals with business management for the company. This includes handling all enquiries, accounts & finance, marketing and HR. Customer Service is something that is very important to her and she will always go above and beyond what is expected to make sure you are looked after. 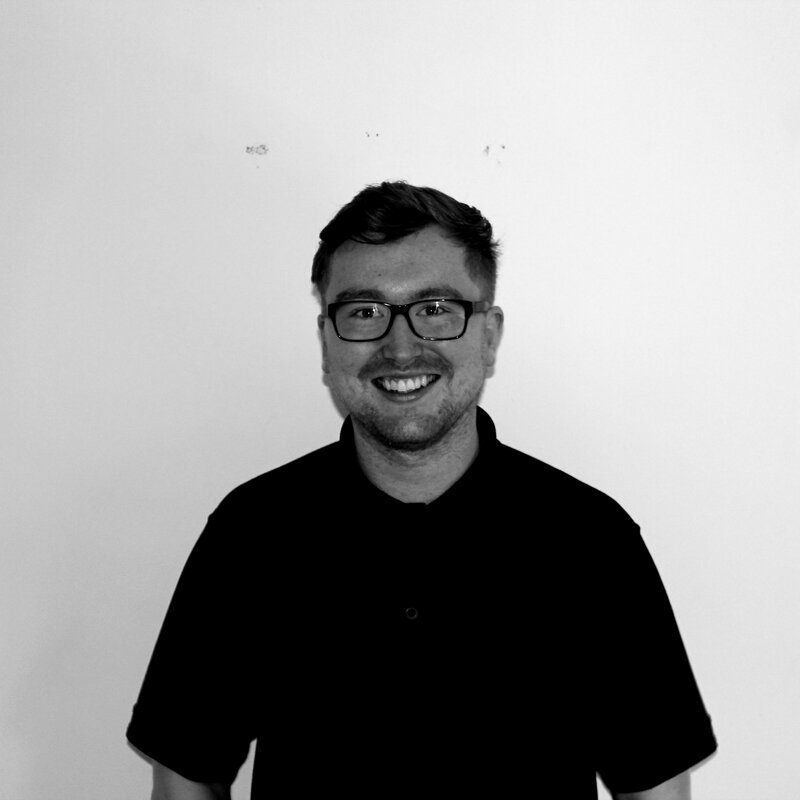 As well as being one of the Senior Engineer for the business and having over 8 years’ experience in the automatic door industry, Scott also heads up the estimating team. Scott is in charge of ensuring that your quotes, following survey, are competitive and reach you in the agreed timescales. Attention to detail is important to Scott so you can be sure he will get it right for you every time. 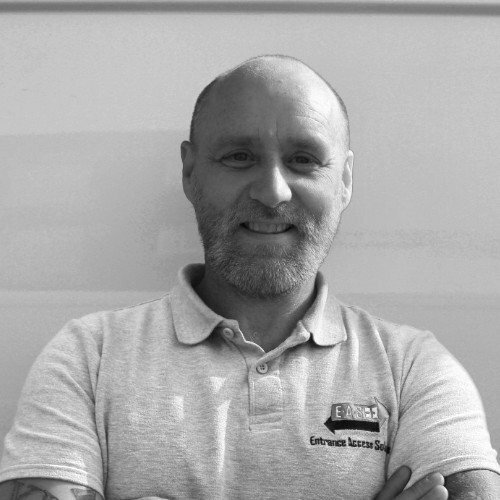 David has a wealth of automatic door experience with over 15 years in the auto door industry. His main focus in the business is overseeing the service contracts and ensuring these are managed efficiently. David's experience coupled with his approachable and enthusiastic demeanour means he is a delight to deal with. With over 12 years industry knowledge and experience, Craig is our automatic door and access control expert. 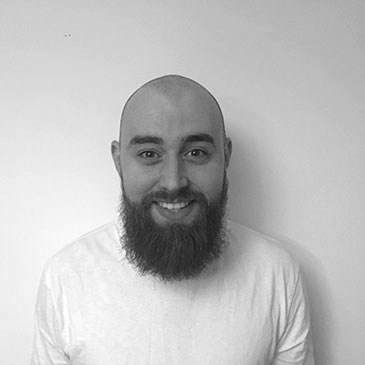 With a personable yet professional approach to every project, Craig will liaise with you or your client to ensure that EAS deliver the best possible solution for your entrance. He is always happy to help! 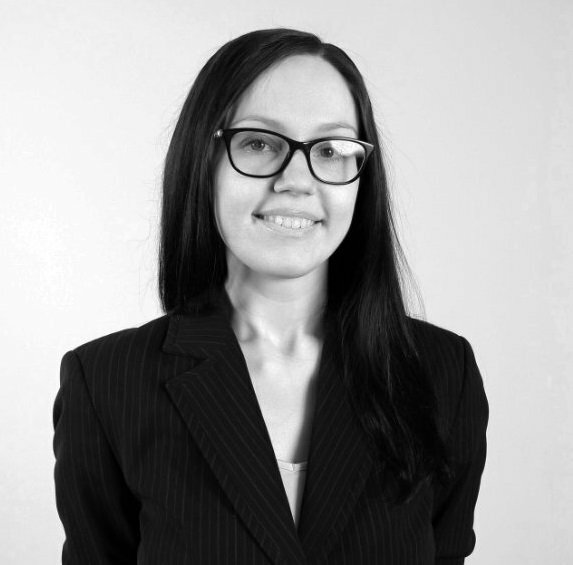 With a wealth of experience in Office Management and HR, Marie is here to support the team in all that they do, also ensuring that your needs are fully met. A true professional with a real passion for customer service and finding solutions that work for the client. We are the automatic door company in Scotland, where providing the most suitable products and the highest level of quality for after sales care come as standard. Our wide variety of clients include prestigious organisations in retail, healthcare, education, hospitality and transportation industries. We provide a no-nonsense service, based on client led specifications as well as catering for retrospective solutions within a variety of refurbishment projects. If you have passed through an automatic sliding, revolving, swinging, folding, or telescopic doorway anywhere in Scotland, there is a high chance Entrance Access Solutions automatic doors made your entry or exit possible. Entrance Access Solutions offers comprehensive service and maintenance programs that are customisable to meet the needs of your business or organisation. 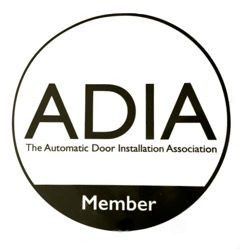 We take pride in our automatic doors, and we aim to be the industry leader through dependability, approachable customer service and high quality work. The management team of Entrance Access Solutions is lead by its founding member Craig. As well as their industry experience they bring decades of experience and a passion for customer satisfaction with them. Entrance Access Solutions aims to be the first name for automatic door and shop fronts in Scotland. We will achieve this through continual technology innovation, training and our relentless focus on customer care.